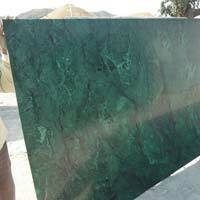 SHIVAM STONE INDUSTRIES is the one-stop destination where you can avail a huge assortment of Natural Stones. 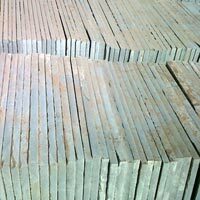 The company is actively engaged in the business of manufacturing and supplying of natural stones like Polised Kota Blue Stone, Kota Brown Stone, Natural Kota Stone, Red Mandana Sandstone, Green Marble Slabs, Cobblestone and many more. In addition to this, the company has also set new paradigms of excellence that is unsurpassable. Rendering flawless quality products and prompt services, we have earned a huge clientele base all across India. We have also raised the bars of customers’ satisfaction by delivering products that meet the exact expectations of the clients. Last but not the least; we have made meticulous efforts to maintain long-term association with our esteemed patrons.